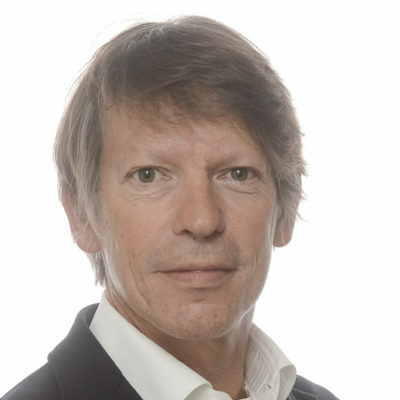 Erwin van Osta is CEO of Hubo, a rapidly growing Belgian retailer with more than 120 stores across the country. The retailer focuses on the DIY market with a high-quality selection of brand-name products. Hear Erwin’s thoughts on today’s DIY consumer and learn about his approach to success with consumers in today’s challenging environment. Hubo is a 100% Belgian organisation with more than 140 stores across the country. Hubo holds a strong 2nd ranking in the DIY sector and has become a household name over the years. Hubo focuses on the DIY market with an extensive and high-quality selection of brand-name products. Hubo’s store selection has approximately 25,000 DIY products and accessories for inside and around the house. The DIY stores are between 1,000 m2 and more than 3,000 m2 in area. Hubo has a varied client base of consumer DIYers, including both the occasional hobbyist with limited needs to the ambitious and driven intensive DIY handyman. Hubo has become a member of Bricoalliance in 2006.